We’re recognized experts in developing, designing, building, and maintaining commercial solar projects. We provide superior quality work and service because we believe the only acceptable outcome is your satisfaction! Get the benefit of our expertise and longevity from 8+ years of experience and over 1,000 solar panel installations. Get honest answers and advice from our solar advisors. 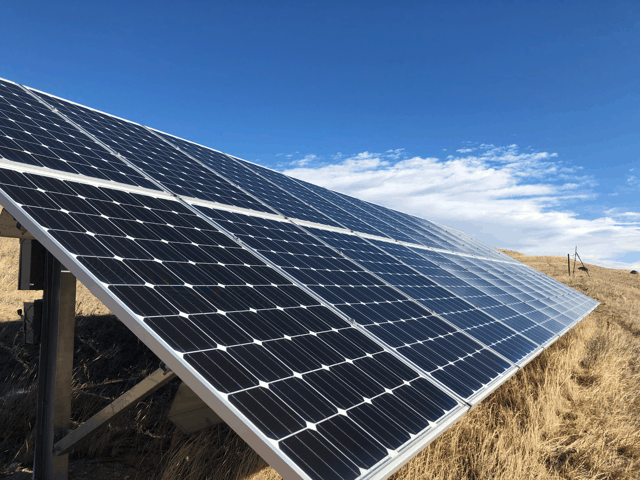 Be informed, not sold – that’s the Solar Side Up way! Do business with a socially & environmentally responsible company that’s a force for good in Colorado. 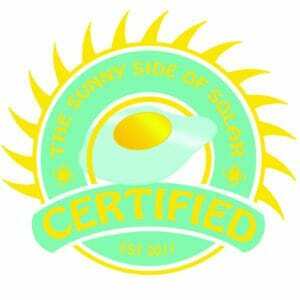 Solar Side Up is a solar energy integrator, specializing in residential and commercial solar electric systems. We are your provider in expert design and installation for systems ranging from 3KW to 500 KW. We pride ourselves in helping finding custom solutions for your unique energy needs. We sell solar panels, inverters and racking for residential and commercial installations. Our industry contacts and connections help to purchase these items at the best prices. This enables us to pass-on the best pricing to you. We can help you with assistance in obtaining the most current utility rebates and tax incentives. This makes solar pay for itself in a very short time while providing years of clean energy for your home or business. We focus on providing high-quality turn-key solar electric solutions to customers throughout Colorado. Our solar panels come with a standard warranties, and we design all of our systems to provide virtually maintenance free solar electrical generation system for years to come. We offer site evaluations and would be happy to visit your home or office to explain the benefits of going with Solar Side Up. With utility costs rising each year, now is the time to lock-in your electric costs for the next several decades. Simply schedule an appointment. It can be call back, or a web meeting, or we'll come out to your home and meet one-on-one. Your choice.